Swetha and Leelavathi – Swetha expertise in western classical dance and Leelavathi is one of the top woman contestant of Vijay TV’s most popular show ‘Ungalil Yaar Adutha Prabhu Deva’ (UYAP). Premgopal and Vivek – Premgopal, the dance master himself, who had swept the finals of UYAP with his emotional theme dance act. He is also the winner of the previous season of Jodi. This time he pairs with Vivek, a famed dancer who made a wave in the North Indian dance show. 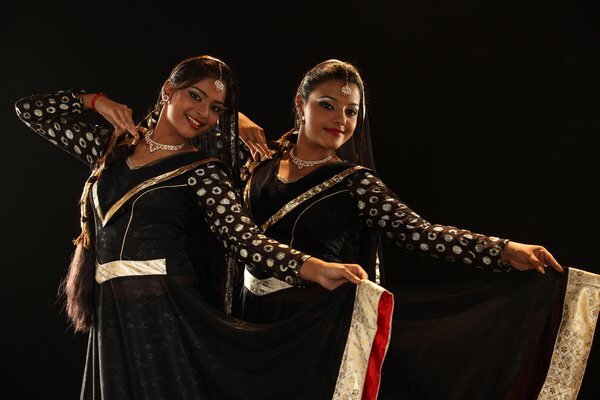 Jayalakshmi and Moulika – Jayalakshmi one of the best contestants of UYAP and Jodi season 4 pairs with Moulika a graceful dancer with classical back ground. Nethran and Abhinaya – A father and daughter combination; Nethran a popular contestant of Vijay TV’s ‘Boys vs Girls’ pairs with his 9 year old daughter Abhinaya who had proved her dance talent in Boys vs Girls season 2. Rinson and Rafiq – An energetic dancing dynamo Rinson who electrified the dancing floor of Boys vs Girls pairs with Rafiq, one of the top all rounder of Jodi Junior dance show. Ajeesh Rehman and Aneesh Rehman – These brothers who are equally talented versatile dancers are set to face the tough competition in Jodi season 5. 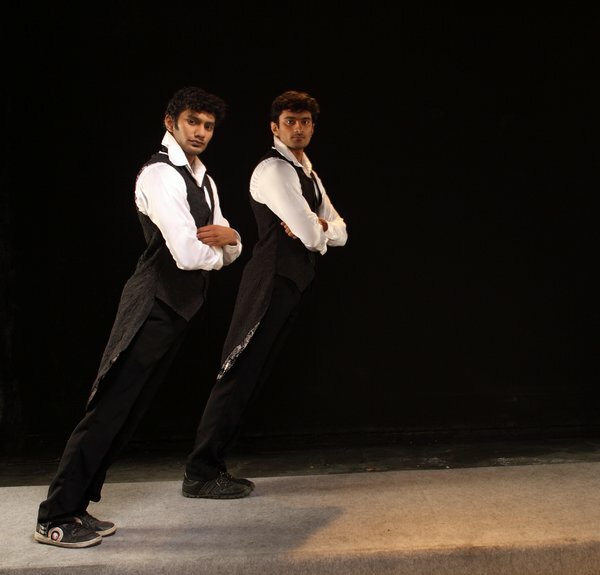 Nirmal and Manoj Kumar – This look-alike pair are famous for their MJ style dance in UYAP. Manoj Kumar was UYAP finalist. 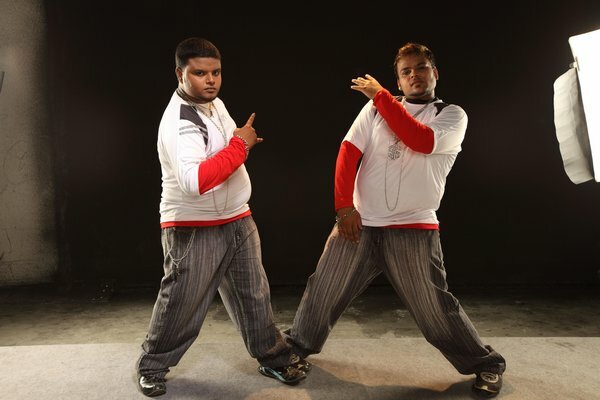 Prabu and Tyson – A bulky pair with lots of talent in ‘Hip Hop’ dance. Shivashankari and Jacqueline – This RJ and VJ combination are all set to rock in the competition. Isaac and Logan – These pretty boys are famous dancers of a popular television show in Singapore. The dancers on view are not only talented but also would bring in innovative dance styles that this market has not seen. Dance Styles from across the globe mixed with the regional forms would be on fare. The themes and mise-en-scènes week on week and would decide the crowning of the ‘Best Jodi’ and the elimination of the weakest pair. The celebrity judge for Poorvika Mobiles Jodi Season 5 would be choreographer / actor Lawrence. Every week a special judge from the film fraternity would join him on the show. Apart from gaining the title of ‘Jodi season 5’, the winning Jodi would be entitled to take home loads of grand prizes! ‘Poorvika Mobiles Jodi season 5’ is all set to take off on 19 June 2011, airing every Sunday at 1900 hrs.